Hey! Calling for all the Coke Fans! 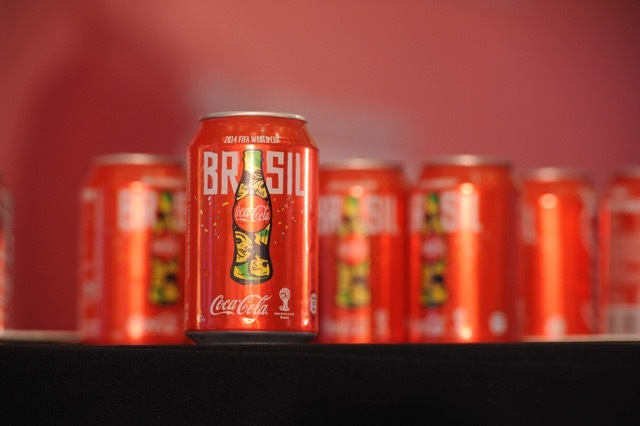 Feast your eyes at the annual Coca-Cola Collectors Fair where nearly 70 collectors from 13 countries will gather to display, trade and sell all things Coca-Cola. This year’s theme will revolve around all things football in anticipation of the upcoming FIFA World Cup Russia 2018 next month. The Coca-Cola Collectors Fair will be held on Saturday, 12 May 2018 at LG Concourse, Berjaya Times Square from 10am to 8pm. Coca-Cola Collectors Fair is Back! 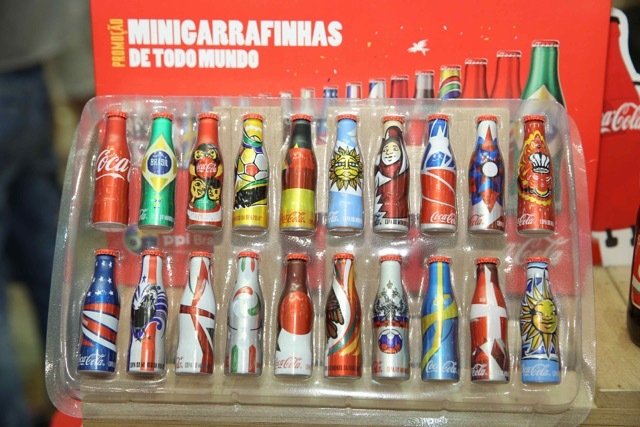 With the brand’s longstanding relationship with FIFA since 1974, expect to see many Coca-Cola collectibles from a variety of FIFA events on display. 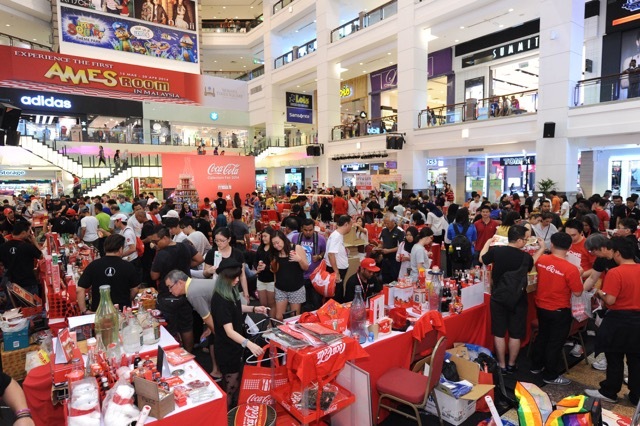 Passionate Malaysian collectors will be joined by enthusiasts from Thailand, Singapore, Indonesia, Philippines, China, Hong Kong, Macau, Taiwan, Korea, Japan, Spain and France, the eighth edition of the Coca-Cola Collectors Fair promises to be an international event of its own. 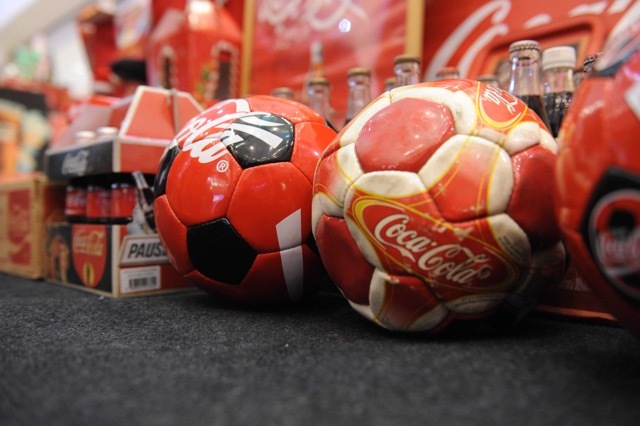 Whether you are a Coca-Cola or football fiend, visit the Fair for a fun filled day with friends and family. There will be games galore where you stand a chance to win limited edition Coca-Cola collectibles. To fill your tummy and quench your thirst, stop by the Wendy’s pop up kiosk for special deals off their crispy fried chicken and Frosty cones, even as you enjoy great discounts offered by Hero Market as you stock up on a variety of beverages from The Coca-Cola Company. 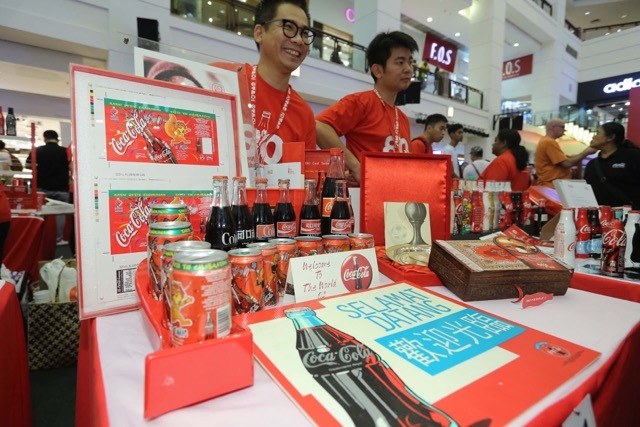 Since 2011, the Coca-Cola Collectors Fair in Malaysia is held annually in conjunction with its Founders’ Day where Coca-Cola made its debut on May 8, 1886 in Atlanta, USA.